An extreme #ArcticAdventure caravan roadtrip! 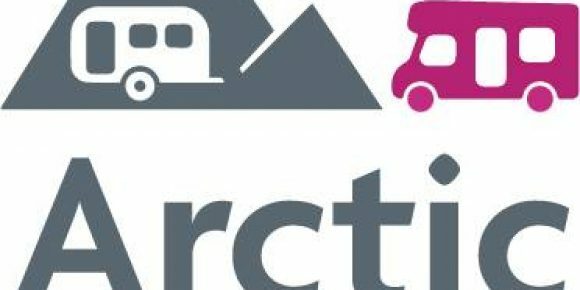 On 2.3.17, I’m joining a 5,000 mile winter #ArcticAdventure roadtrip to Finland: 12 countries in 16 days with two caravans and a motorhome (and some media guests including Martin Dorey, Tim Barnes-Clay, Lee Davey and Niall Hampton). 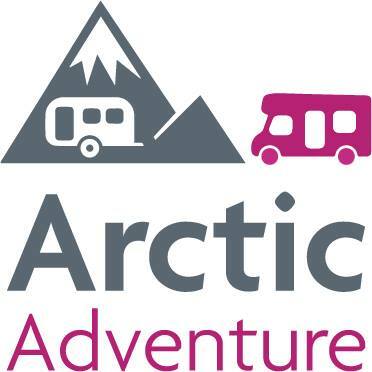 “Why?” That’s an easy to answer; this #ArcticAdventure is all about the fun and adventure of a roadtrip, creating unforgettable memories and proving that caravans and motorhomes are the perfect base even in extreme cold winter weather conditions. We’re heading to northern Finland via France, Belgium, Holland, Germany, Poland, Lithuania, Latvia and Estonia, then back via Sweden and Denmark. There’s lots of fun to be had along the way too – ice roads, snowmobile safaris and, no doubt, a few saunas. I’ve towed a caravan across the Arctic Circle before, but that was in the summer (and over 20 years ago). You night have seen it on Channel 4’s The Real Holiday Show (when I got to meet the lovely Gaby Roslin). This time it’s winter. And the temperature could hit -30. No, we won’t freeze. Our caravans have already been subjected to extreme hot and cold temperature tests in the Truma climate chamber. 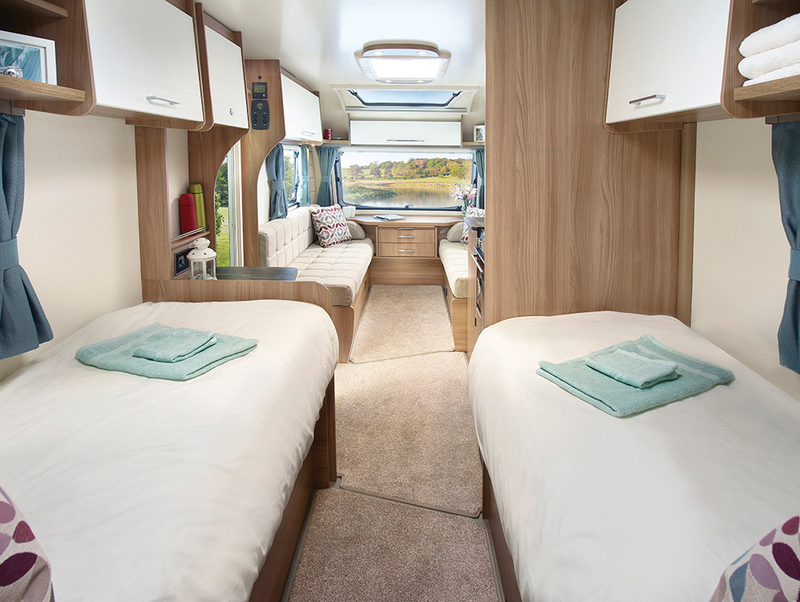 Thankfully, the Bailey Alu-Tech construction is proven to have superior thermally efficiency and achieved record warm-up times – see how Practical Caravan got on in its ‘night in a freezer’ blog. 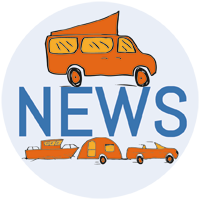 Now it’s time to do this in the real world – with the Bailey Arctic Challenge, in association with The Caravan Club. 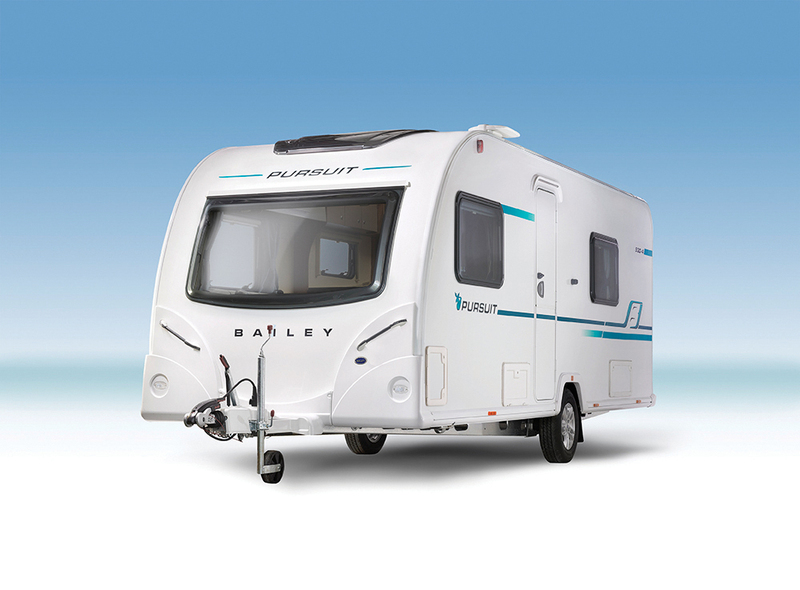 We’re taking two caravans from Bailey’s new Pursuit range (the 530-4 and 550-4). They will be towed by two Volvo XC90s – a perfect combo for Scandinavian touring. The motorhome is a Bailey Autograph 75-2, based on a Peugeot Boxer cab. Search for #ArcticAdventure from 2.3.17 and you’ll be able to follow how we’re getting on. 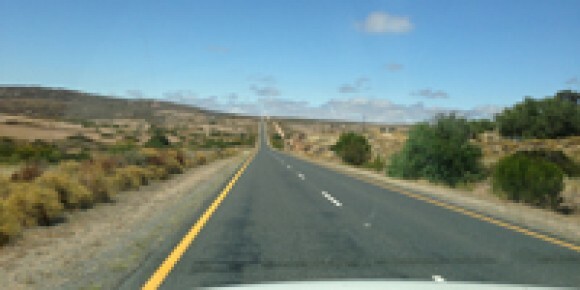 Roadtrip Dreaming . . .